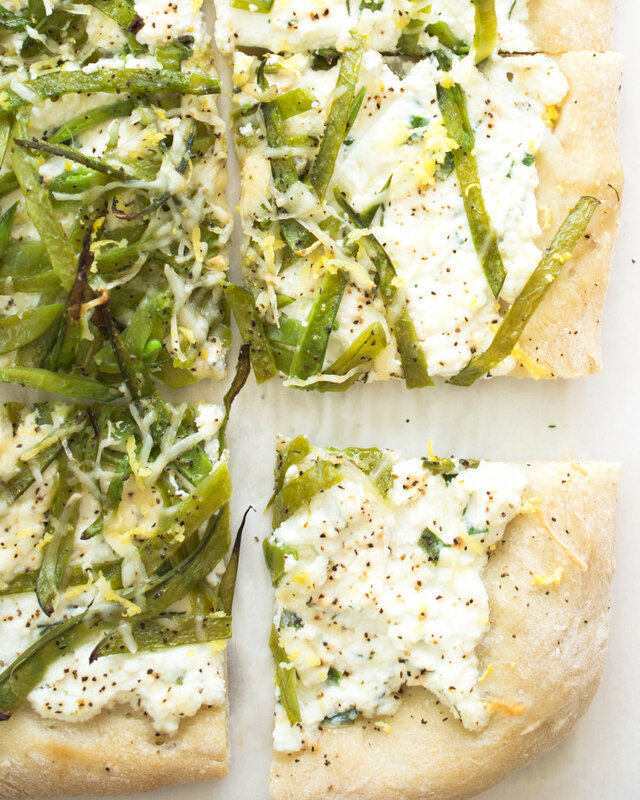 Fresh pizza topped with snow peas and herbed ricotta. An easy garden fresh bake for dinner or a warm appetizer. 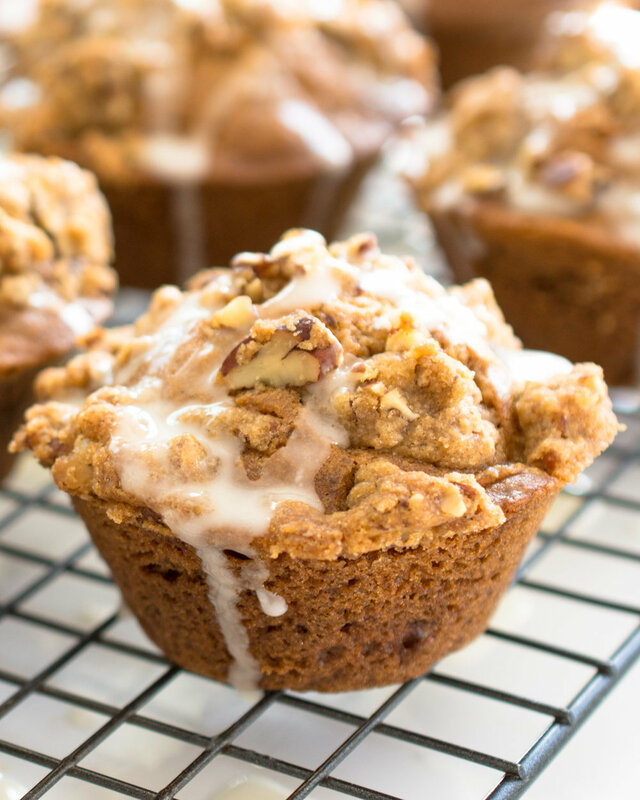 Carrot Cake Muffins are made with fresh grated carrot, aromatic spices and a streusel topping. The muffins are finished with a sweet lemon glaze. Perfect for brunch or a special breakfast. A bright citrus loaf cake made with fresh lemons and strawberries. Lemon cake topped with even more lemon in the glaze and little bites of garden fresh strawberries in every slice.